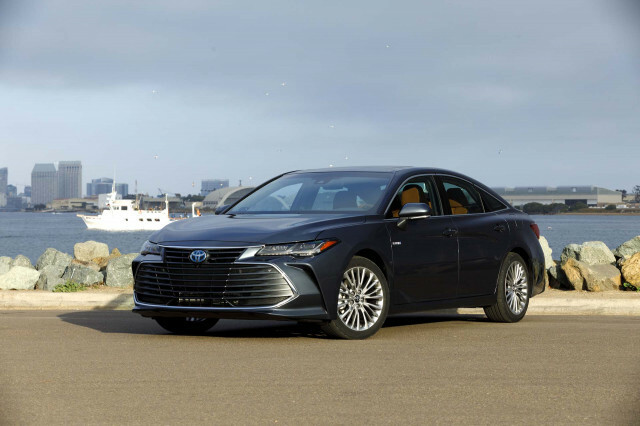 The 2019 Toyota Avalon takes a hard right into sporty territory to take on rivals from Nissan and Chrysler. 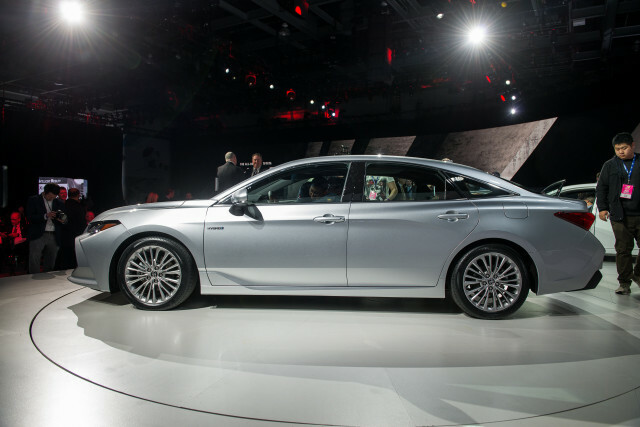 The 2019 Buick LaCrosse is old-school luxury with a new-school hybrid battery bump. 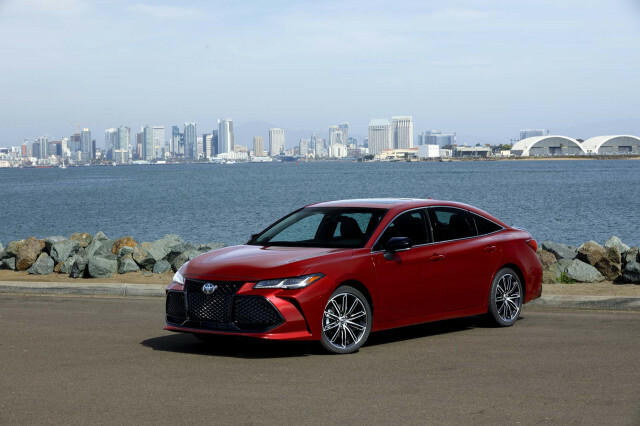 It's a quiet, comfortable sedan that doesn't make many mistakes.